Dating back to 1955, Broste Copenhagen is a Scandinavian homeware with a distinct personality. Taking inspiration from around the world as well as its Danish surroundings, Broste Copenhagen takes a unique and personal approach to Nordic design. The result is a collection of vases, bowls and textiles in rich colours, soft shades and original shapes. The Chindi Cotton Rug in ‘Blue Melange’ from Broste Copenhagen. Featuring natural colours and the texture of hand-woven tapestries, the Nordic-style rug serves to bring together a room’s existing colour scheme while adding warmth and ambience. 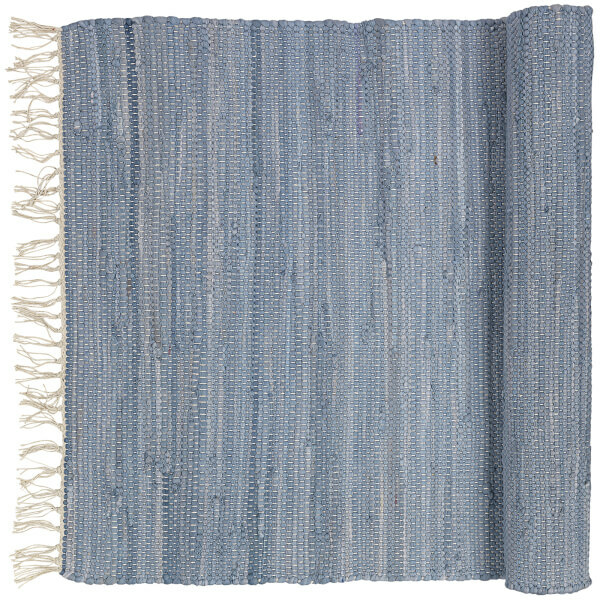 Edged with a natural cotton tassel, the rug is ideal for a living room, hallway or bedroom. Accent your home with the eye-catching Wide Ceramic Flowerpot from Broste Copenhagen. 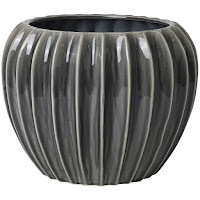 The handcrafted vase, individually created with glazed ceramic, will enhance a favourite houseplant or work as a stand-alone decorative piece. Detailed with a bold ribbed design in ‘Smoked Pearl’, a contemporary grey and ivory colour palette that will coordinate with contemporary and classic interiors. Accent your home with the Big Stripe Ceramic Vase from Broste Copenhagen. 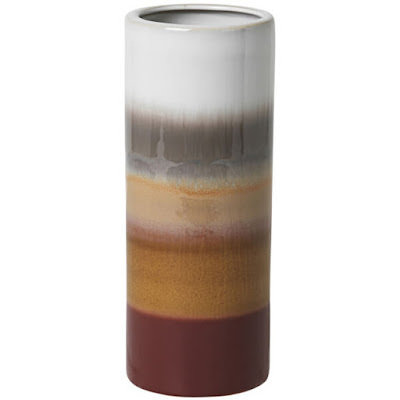 The handcrafted vase, individually created, features a colourful design of rose, caramel, brown, ivory and mushroom stripes that will add an eye-catching feature to a bookcase, shelf, mantelpiece or windowsill. Accent your dining table with the Decorative Sara Iron Plate from Broste Copenhagen. 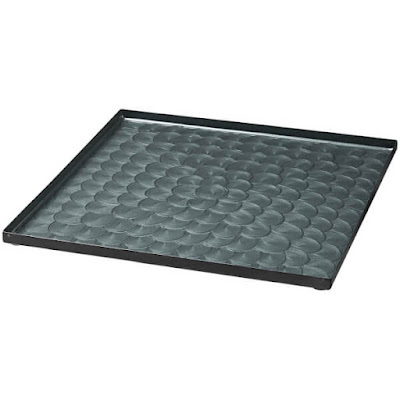 The square metal plate features a black toned rim with a textured, glossy, overlaid petal design. Each unique piece is hand painted, so every plate boasts individual characteristics. Use alone as a table centrepiece or to display candles, food and flowers. 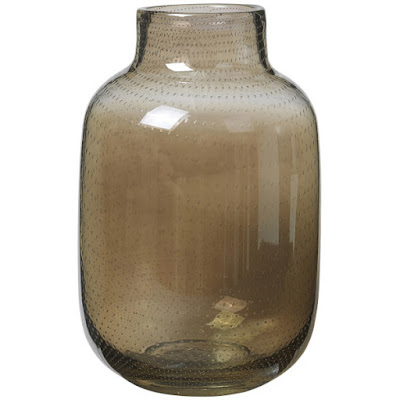 Accent your home with the Gefin Mouthblown Glass Vase from Broste Copenhagen. The handcrafted vase, individually created with mouth blown glass features eye-catching brown glass detailed with tiny dotted details. Due to the handmade nature of the vase, each piece will show a slight variation in colour and texture. Set of three leaf prints from Scandinavian homeware brand, Broste Copenhagen. 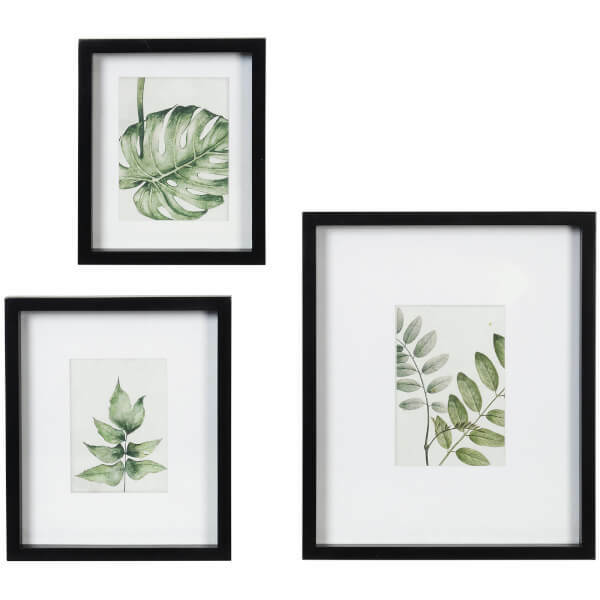 Presented in black wooden frames, the ‘Leo’ wall artwork includes three prints in different frame sizes. Perfect for displaying in a grid design, the wall art will be a distinguishing addition to any wall in your home. 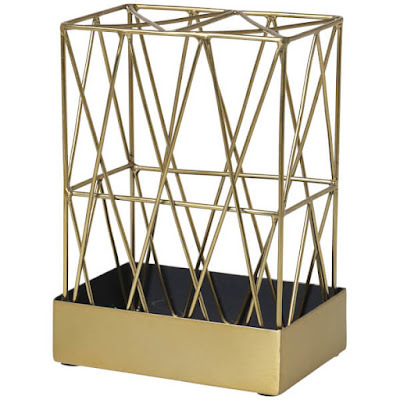 Display flowers and foliage in the Silje Brass Vase from Broste Copenhagen. 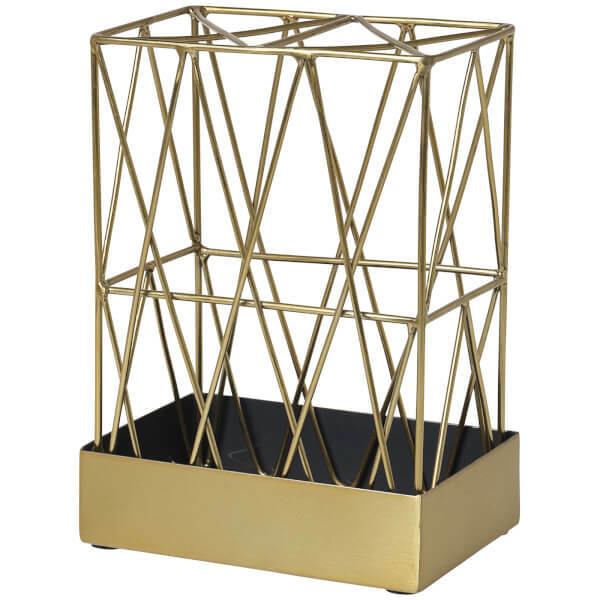 The rectangular vase comprises a striking brass coloured frame that offers a trend-led geometric accent. 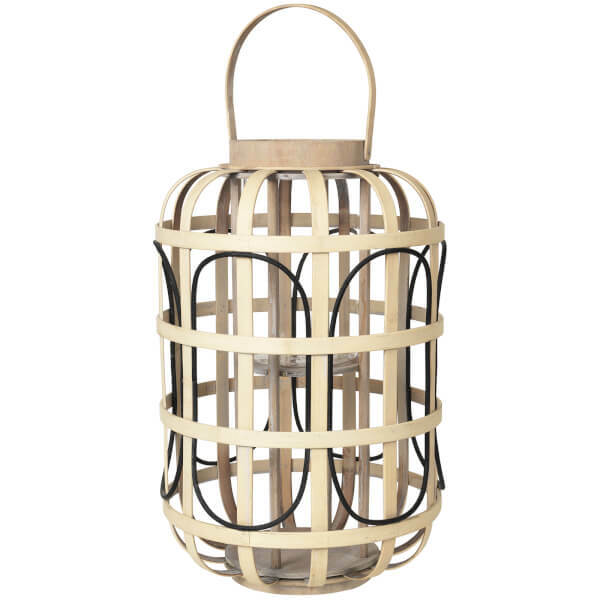 Ideal for flowers, the stunning Scandinavian piece also works as an eye-catching piece in its own right.